We are with you every step if the way! We are looking for ambitious business owners who are passionate about connecting with other like-minded entrepreneurs and who are motivated to start a successful SEVEN chapter. 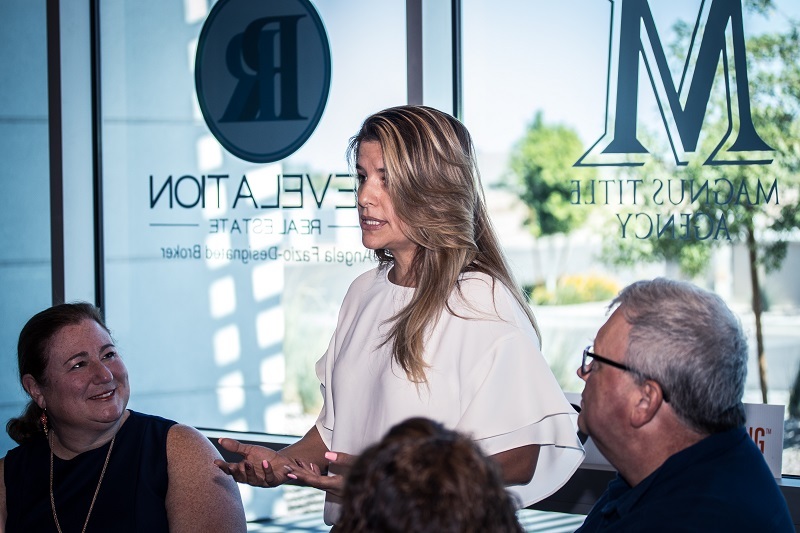 By being a part of the SEVEN Networking leadership group our brand, platform and support and services allow you to start and run a thriving networking group. Our experienced team will coach you and teach you how to run a successful networking group as well be responsible for sending you all of the materials that are needed as well as design all social media advertising. Making a positive impression when anyone meets them!! Is communicative and speaks clearly. Is friendly, kind and warm with their words. Self-Motivated and a Go Getter! Has a passion for their community and a desire to serve others. Is well connected in the community socially through other network groups or Chambers of Commerce. Wants to help others grow and succeed in their chosen field through learning the principles of Networking. Is not afraid of talking in front of a group. Does this sound like you? Contact us today to learn how to start your own SEVEN Networking Chapter.